Accidents happen and unfortunately broken glass seems to be up there in property damage. 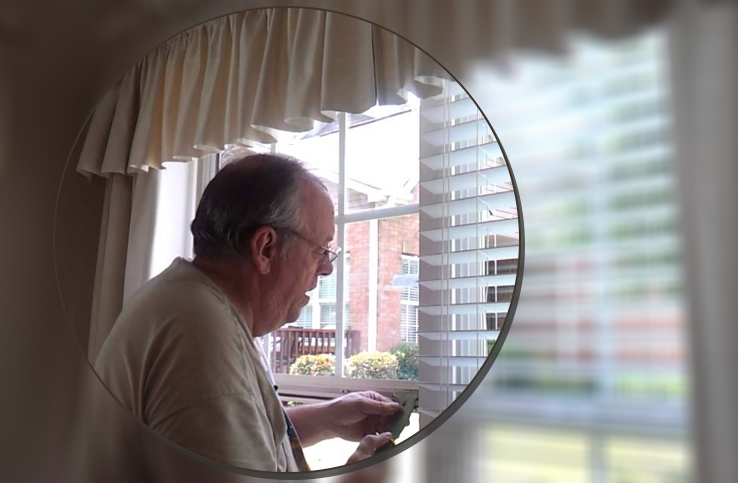 The unintentional knocks on windows or glass tables might result in costly repairs. So why not try your hand at repairing it yourself? It can prove to be a good learning experience and at the same time save you the extra expense. 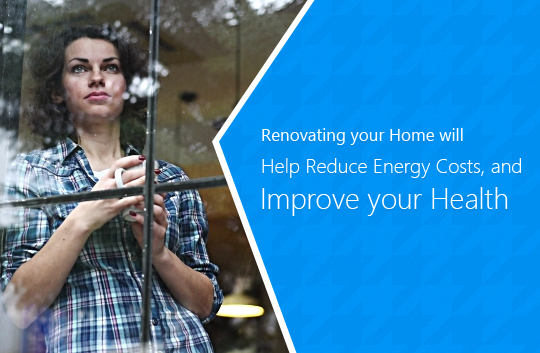 Read on for some great repairing solutions at home. Make sure the damage is not worse – Prior to your repairing experiment, see if the breakage is worth repairing. 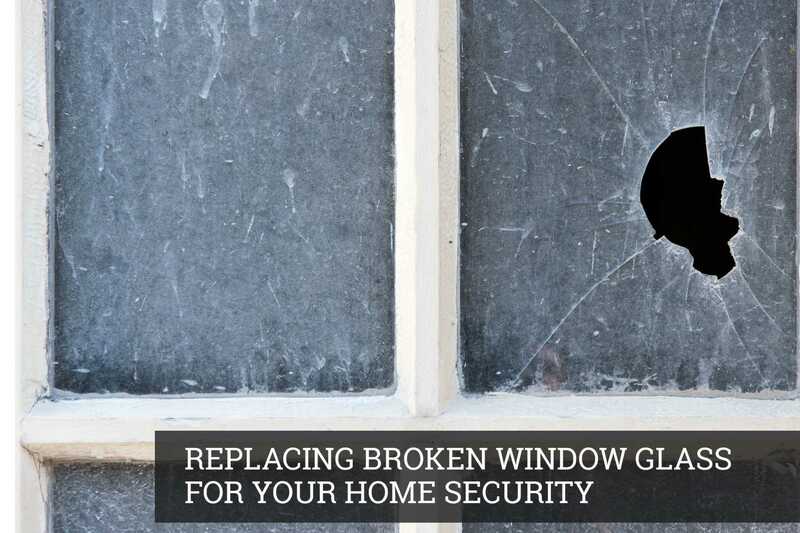 To cut it short, make sure there are less glass pieces to be fixed. If the glass is crushed into small pieces, it is better you invest on a new one rather than repairing it. 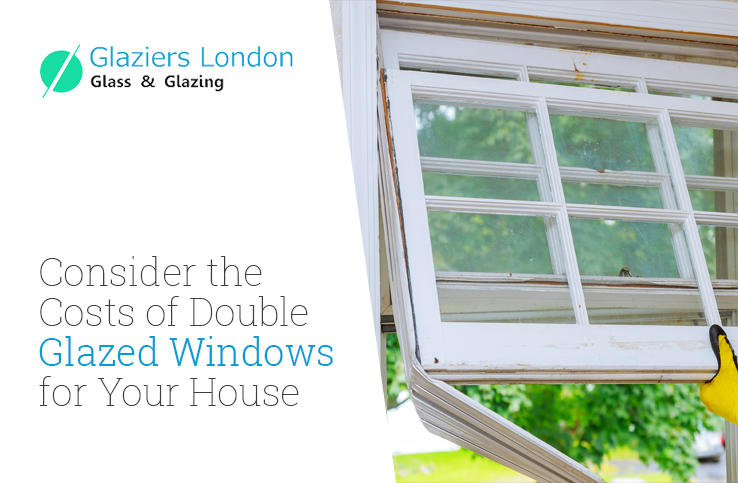 You can also contact an expert at Glaziers in London to suggest you an appropriate solution. 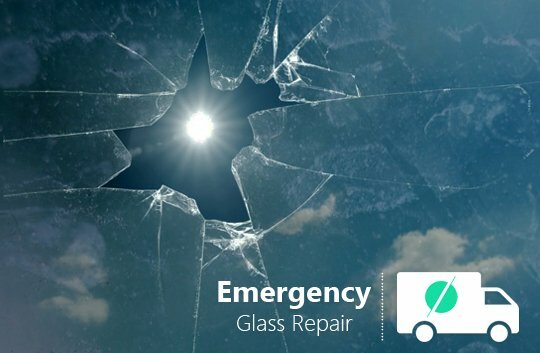 Buy a glass repair kit – Even if the kit can’t help you repair the glass item, it can at least remove the deep scratches and cracks on the glass. It also removes calcium stains from the glass surface. You can purchase one from a glass repair company in London. 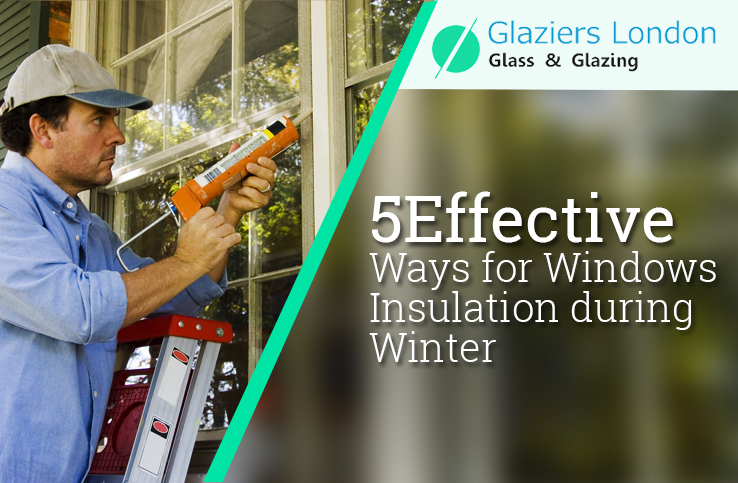 The expense is affordable if compared with the multiple uses of the glass repair kit. 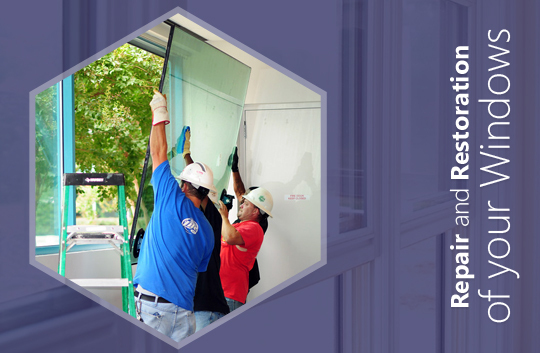 Prepare your workstation – Before you start repairing the glass shields or windows, take some safety measures to avoid injury by preparing a workspace and wearing protective clothing. Clean the glass surface gently to avoid further damage. Do not put pressure on the glass surface when scrubbing the area. Keep in mind that the glass cleaner does not dry out before you initiate the cleaning process. The actual process involved – It is important to do it the right way. Follow the instructions mentioned on the package and proceed likewise. It is important to research the amount of resin to be applied on the crack and the correct way to apply the bridge on the damaged area. The kit work for all kinds of glasses such as tinted glass, laminated glass, and glazed glass. 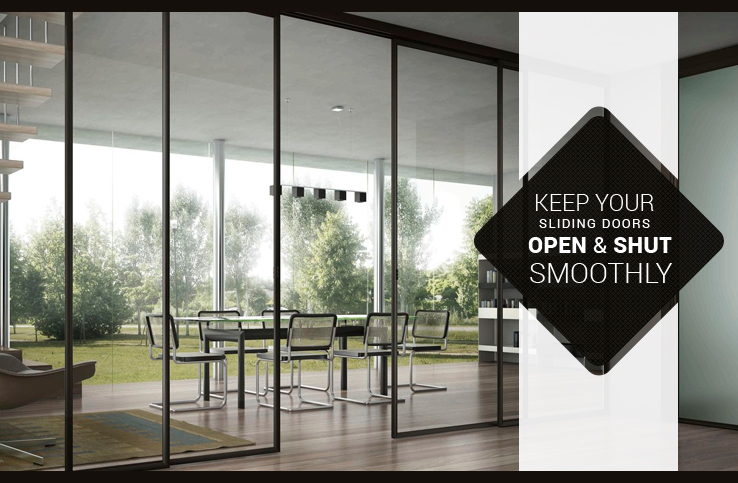 They do not have any harmful substances that may create distortions on the glass surface. 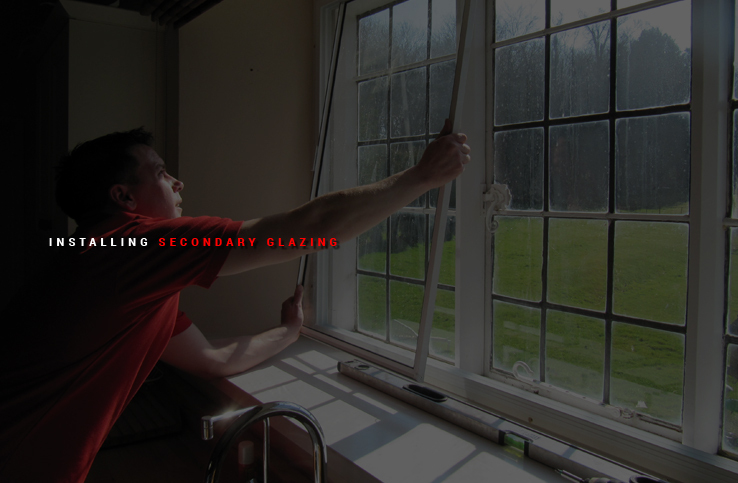 If you are unable to repair, you can go for double glazing repair sevice. The final touch – The last step is giving it a perfect finishing. Remove the excess resin from the glass surface with the help of a razor blade. Be careful not to leave any scratches on the surface. Work on the resin after the solder is well set and the glass is repaired. If you start polishing the surface right after the resin is applied, you may ruin the whole piece by disturbing the unsettled solder. So, be on a safer side and read the instructions on the kit carefully to know the accurate time for the final touch. It is good to know some techniques to mend your broken appliances and valuable glass pieces at home. 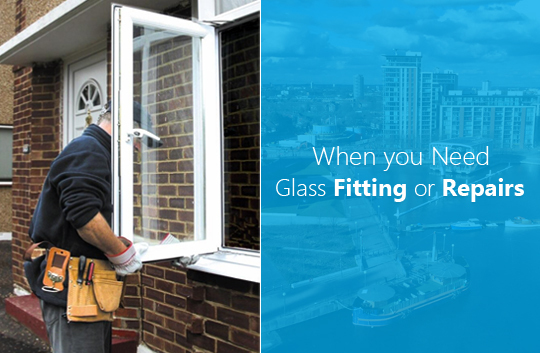 Get a glass repair kit and follow the instructions mentioned on it for your knowledge and safety. It gives you a new experience and also saves your pocket.